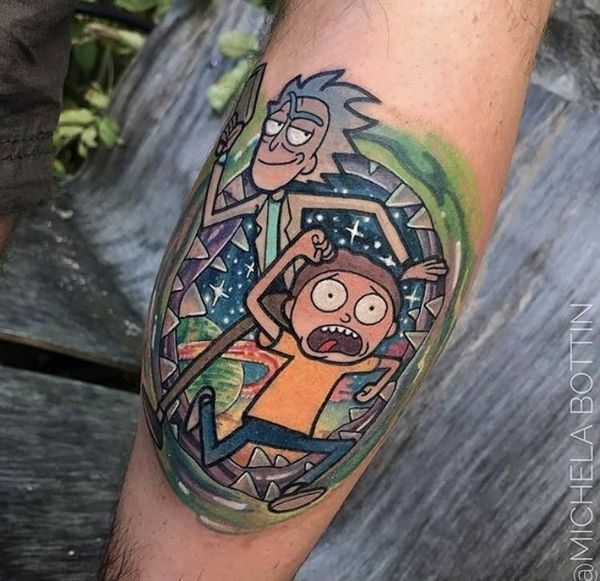 In life, there are two kinds of people – people like Morty, a generally good, curious, and adventurous individual just looking to spend a little bit of extra time with his grandfather and people like Rick (the complete and total opposite). 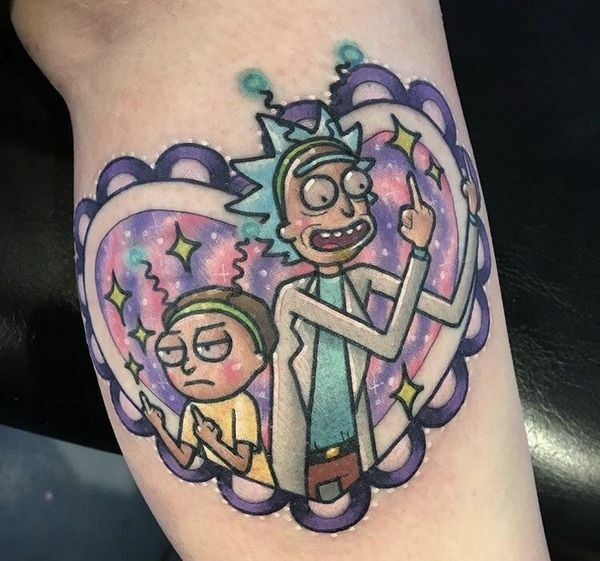 A time traveling, dimension hopping, brilliant scientist with complete and total disdain for anything and everyone that doesn’t fit in the Rick mold, these two cartoon characters spearhead one of the most popular TV shows in recent history. 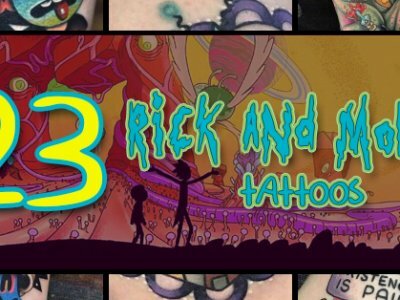 People are absolutely crazy about the show, so much so that the series has been renewed for more than 70 new episodes – almost twice as many shows as exists right now! 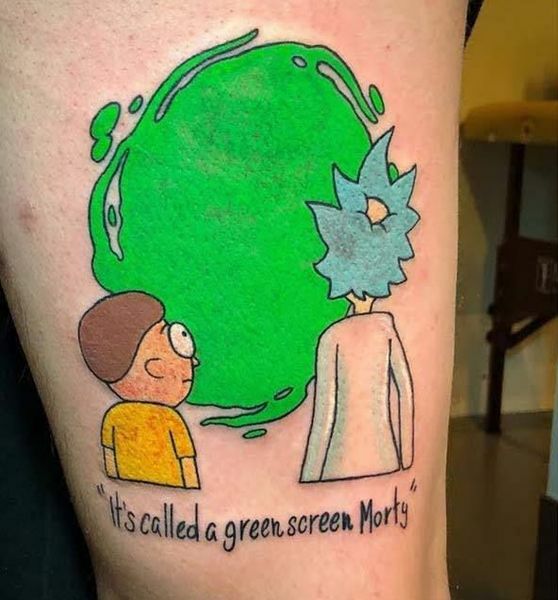 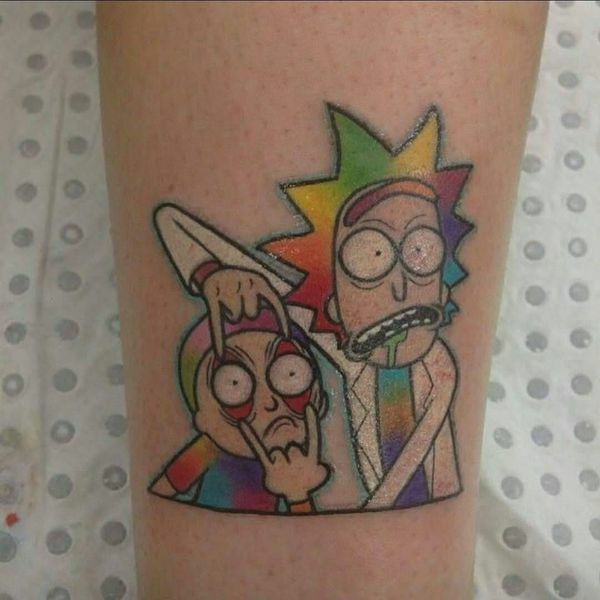 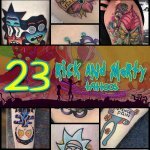 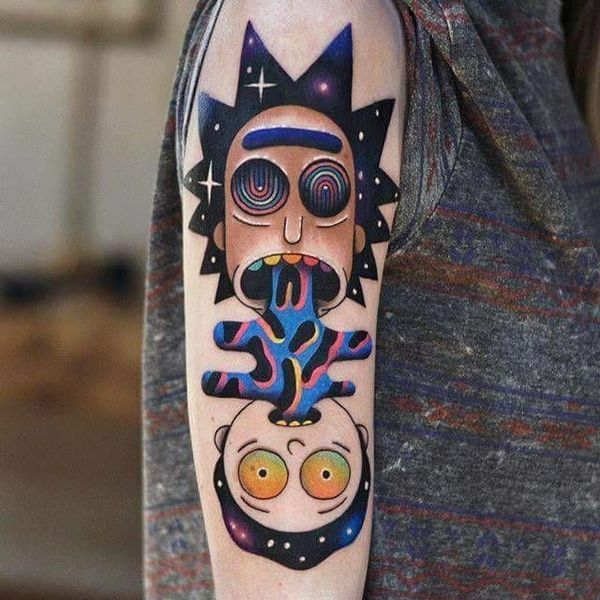 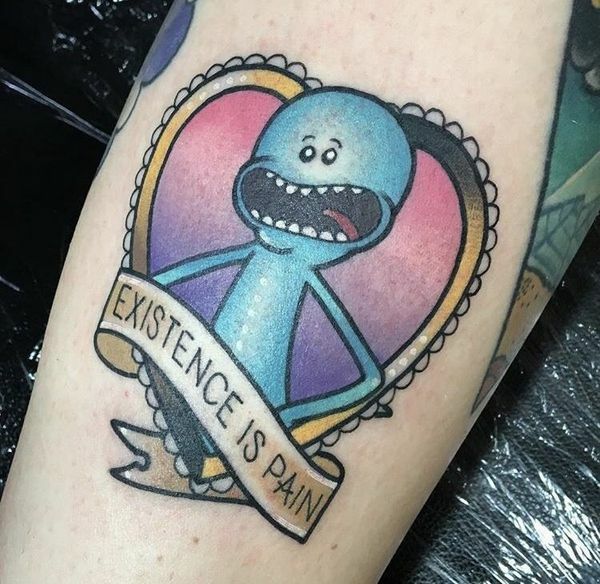 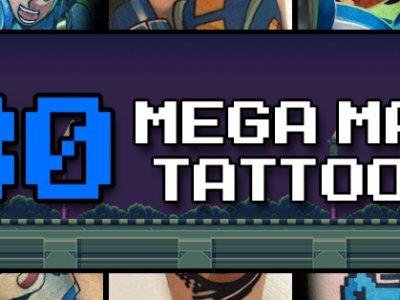 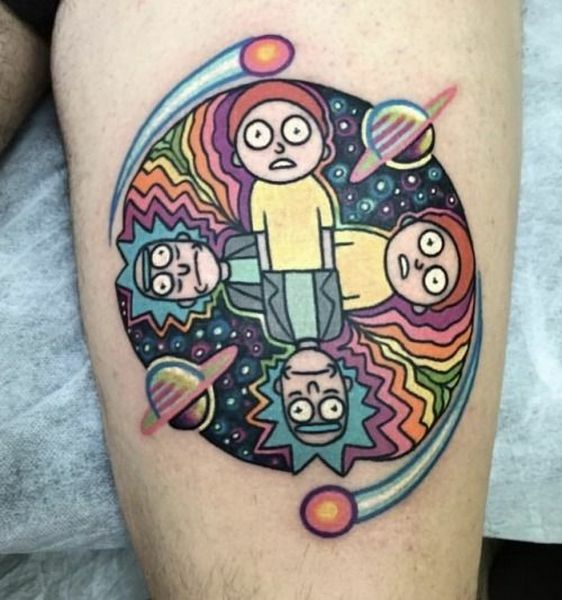 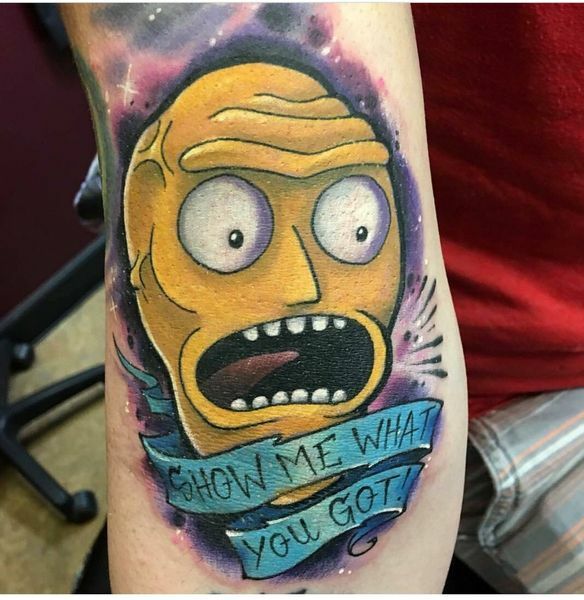 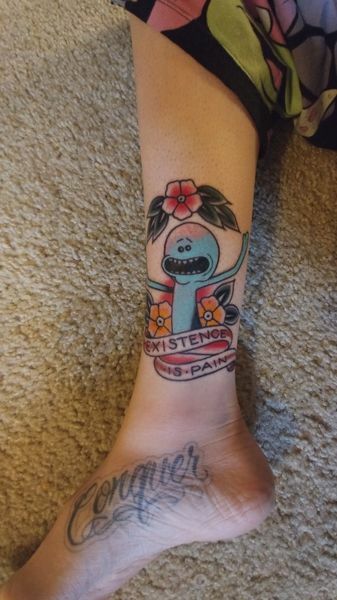 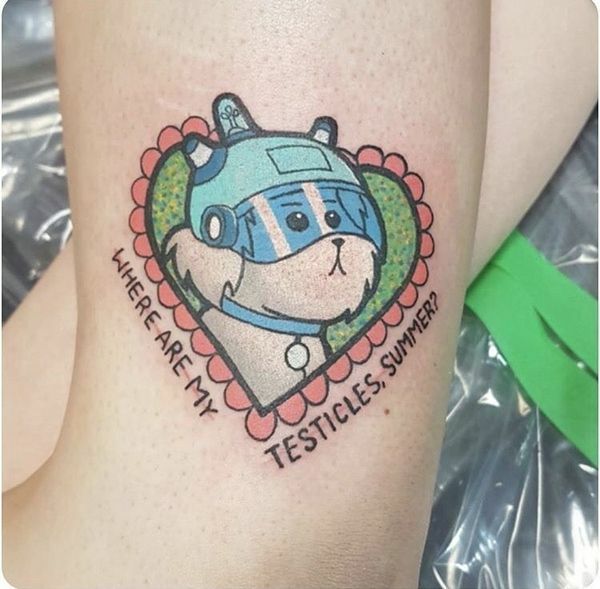 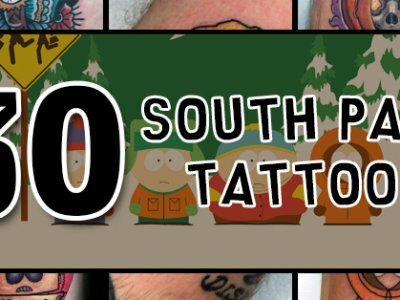 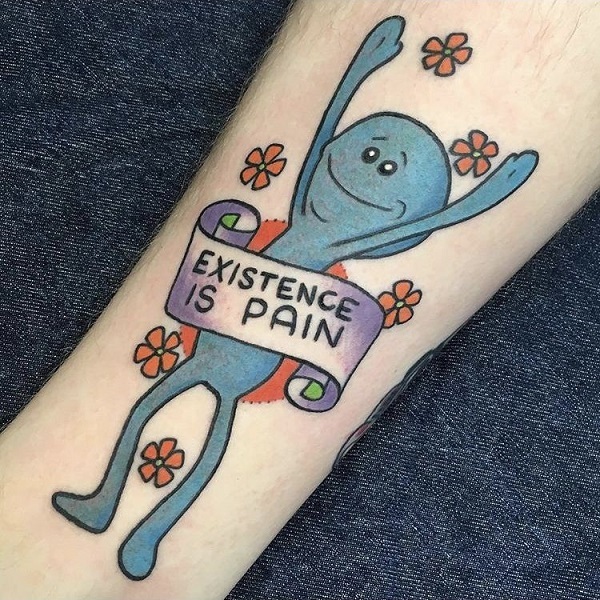 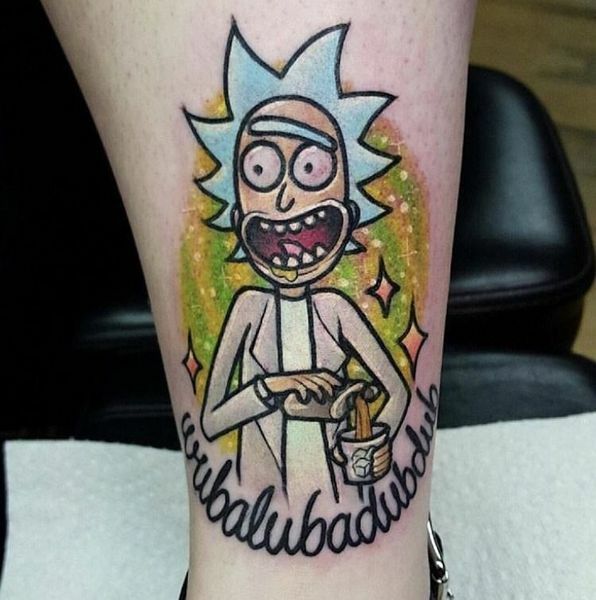 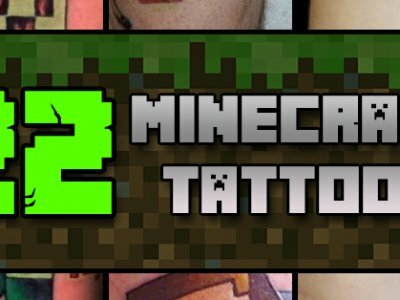 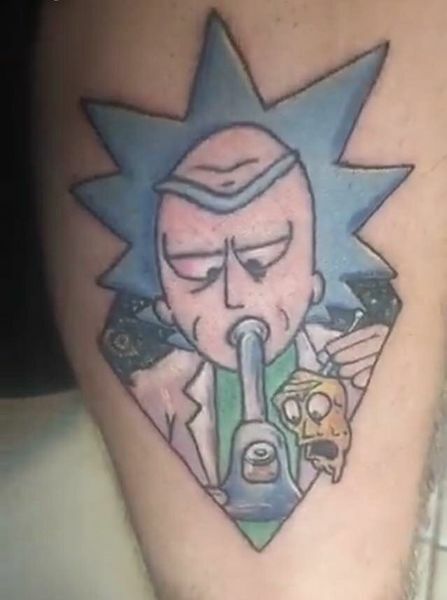 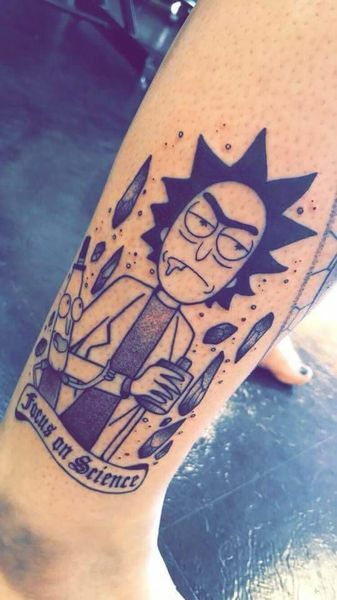 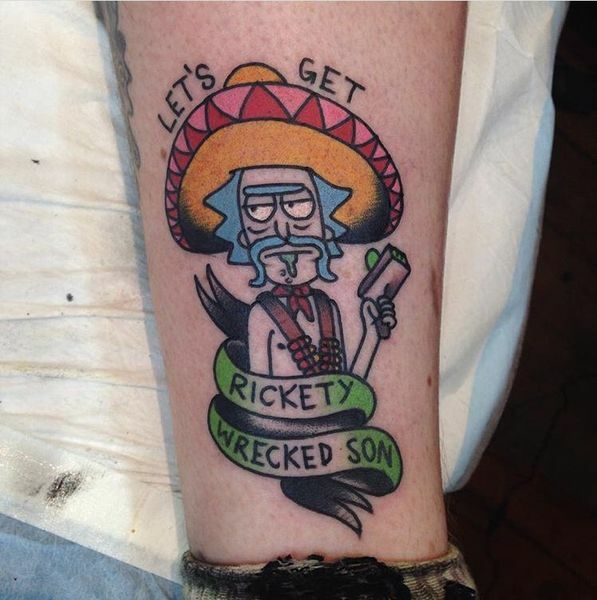 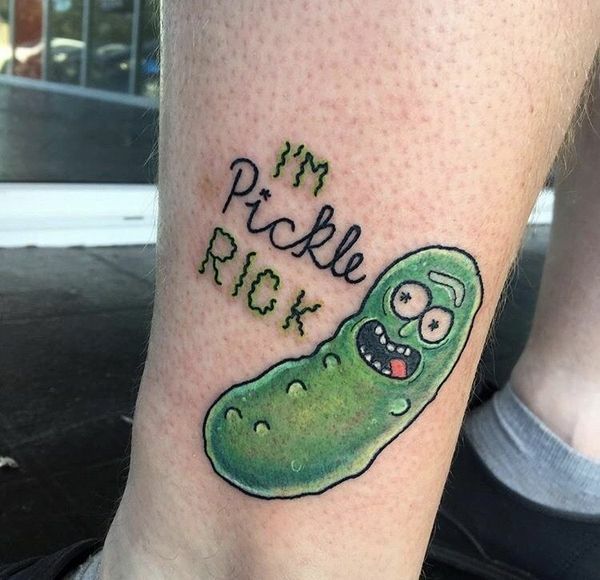 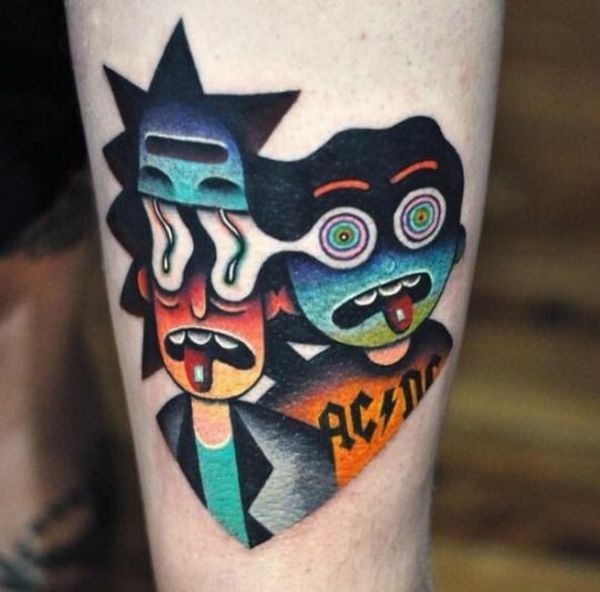 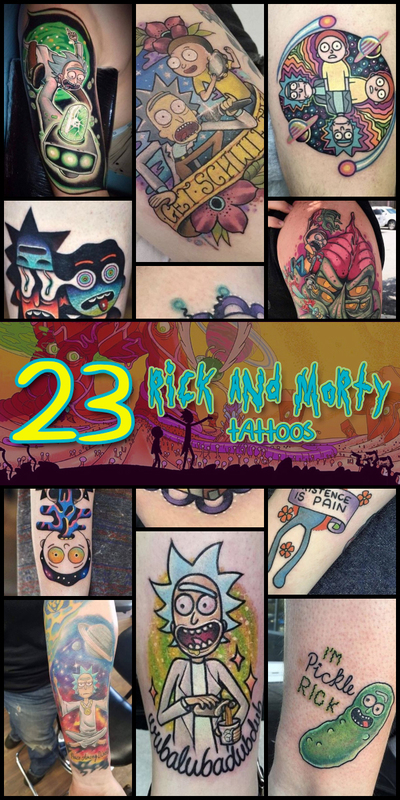 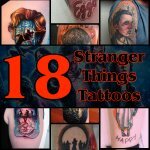 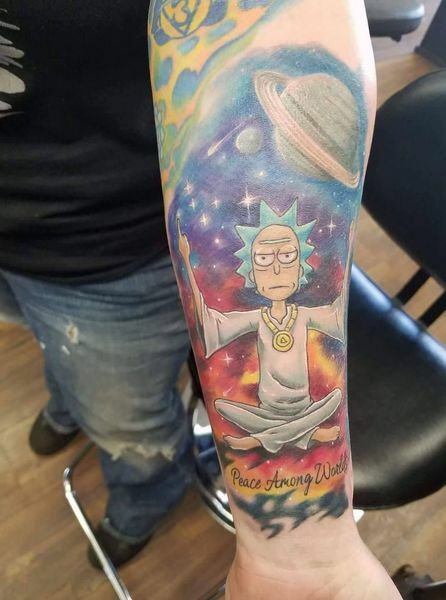 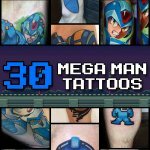 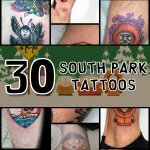 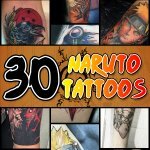 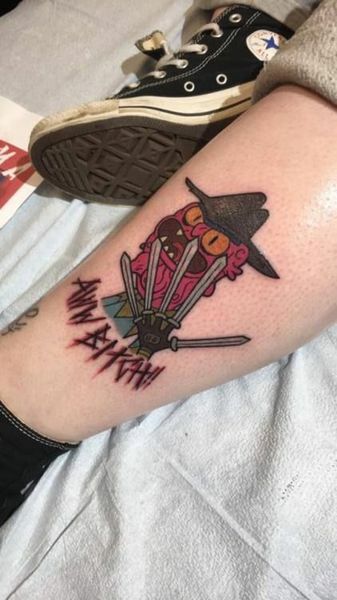 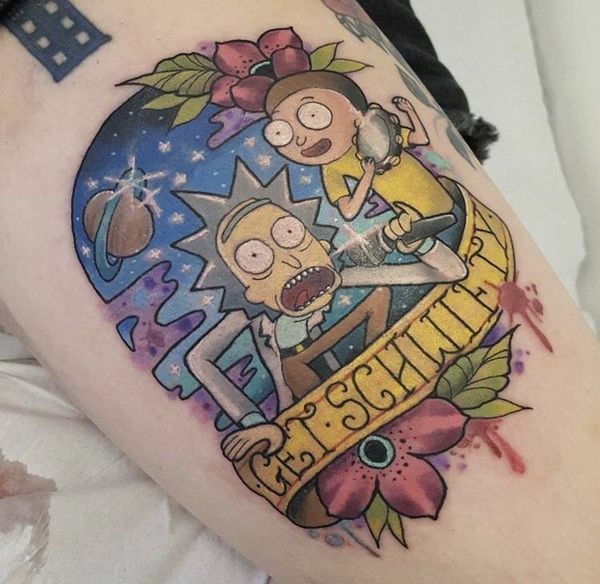 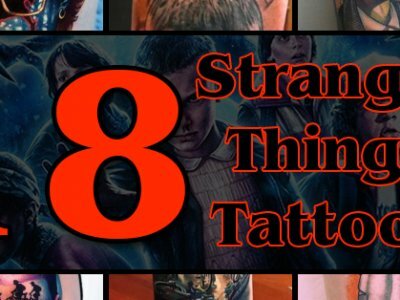 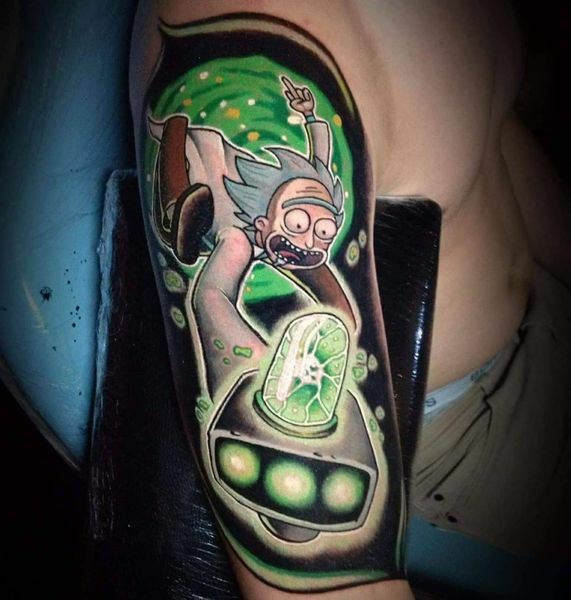 It’s hard not to want to get Rick and Morty tattoos that showcase the titular characters, but plenty of folks are getting Summer tattoos and even Gary tattoos – as well as tattoos of the intimate dimensional ray gun, the ship that Rick and Morty fly around in, and obviously there are plenty of Pickle Rick tattoos out there as well. 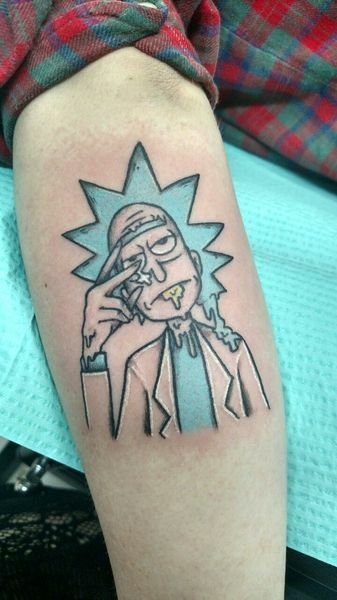 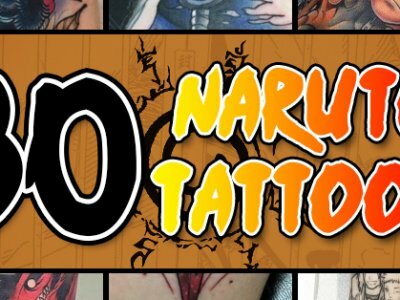 You aren’t going to have to do much digging to come up with fun ideas for these kinds of tattoos, that’s for sure. 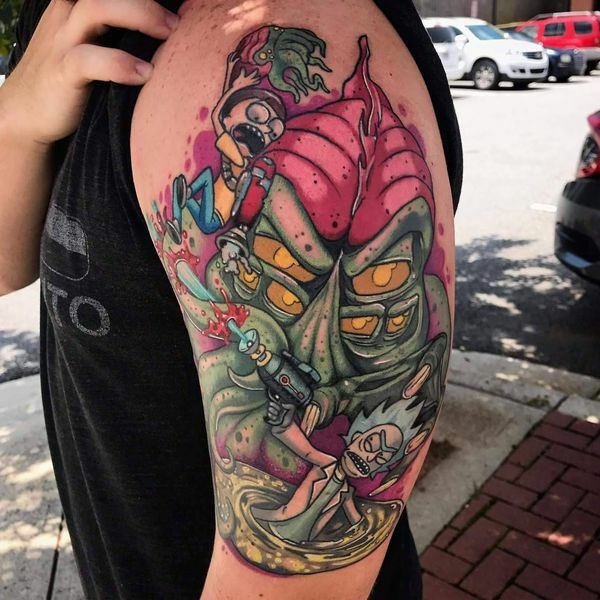 Rick and Morty aren’t going anywhere anytime soon and this is a great way to show off just how much you love this very adult cartoon!